On Tuesday, local psychiatrist Dr. Satya Chandragiri announced on Facebook Live that he will be running for the Salem-Keizer School Board, Zone 4. As a father of two Salem-Keizer school graduates and a highly involved member of the community for over 15 years, Chandragiri says he is ready to step in and make a difference. Dr. Satya’s professional focus as a psychiatrist is mental illness, addiction and other serious challenges that afflict both adults and children. He hopes to bring a similar focus to his campaign, which is centered around child-first policies that address mental health, safety and welfare as well as teacher burnout. Voters in the Salem-Keizer School District will be selecting three out of seven board members this May. Dr. Satya plans to file for office on the first day possible, February 11th. Zone 4 is currently represented by Jim Green who is retiring this year, according to the Salem Reporter. 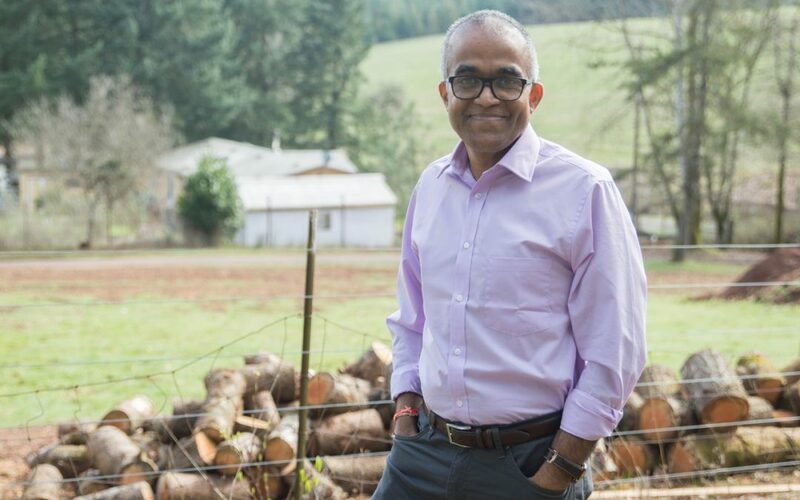 Dr. Satya’s campaign website is https://satyafororegon.com.